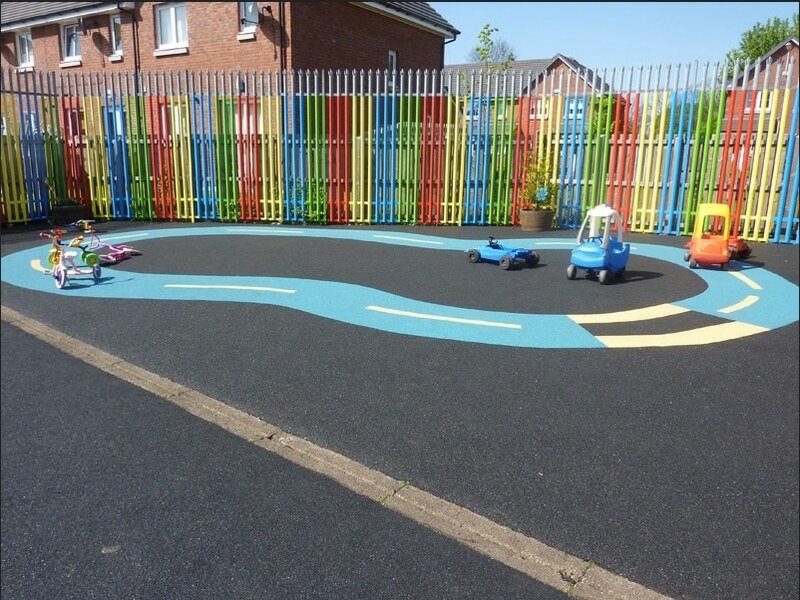 If your school yard is looking dull or damaged, then the school playground services of Hornsby Ltd will be just what you need. We pride ourselves on creating a vibrant as well as safe environment for children to play to their hearts’ content. You are guaranteed a professional, friendly and also efficient service. We are skilled in sticking to very specific requirements, such as shaped colours for children’s games like hop scotch. 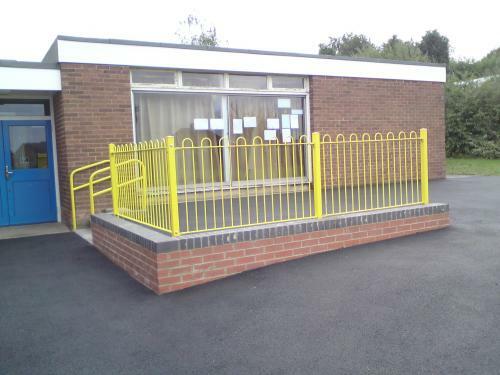 Additionally, we can install play equipment that adheres to all safety standards. Our client base is ever growing, so why not get in touch with us today to see how we can create a beautiful playground for your school. 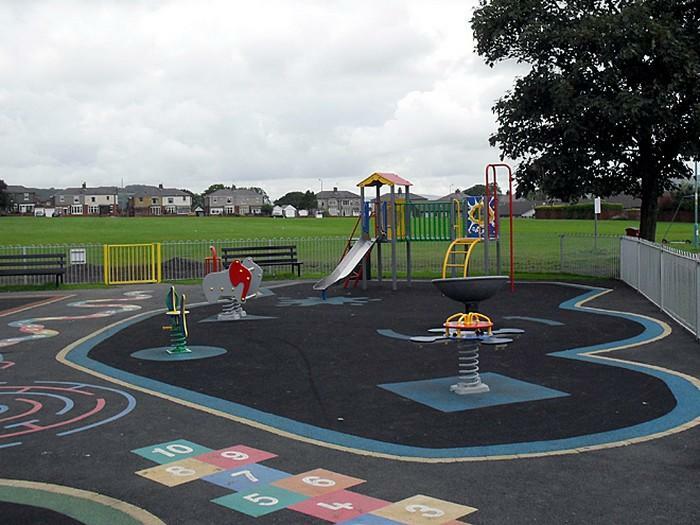 Our skills are not just limited to our school playground services, we also have experience with building and maintaining public parks, pavements, car parks, as well as other similar projects. 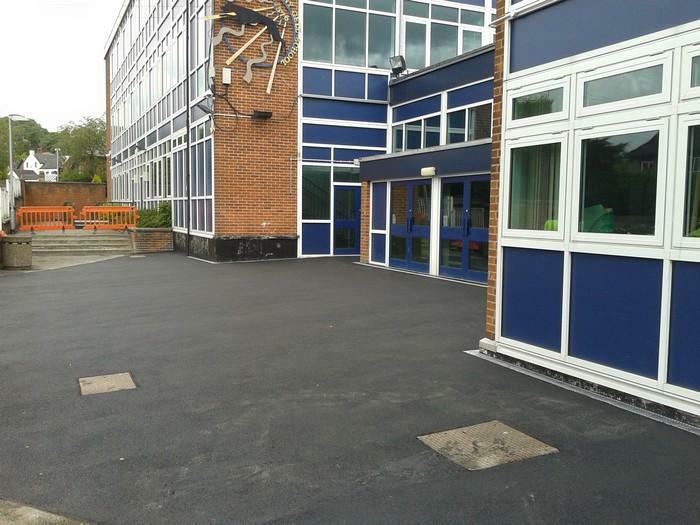 Why not take a look at some of our completed work below, or feel free to get in touch with us for further information.